Party Warehouse maintains two price lists that list our entire hire inventory and their associated prices. 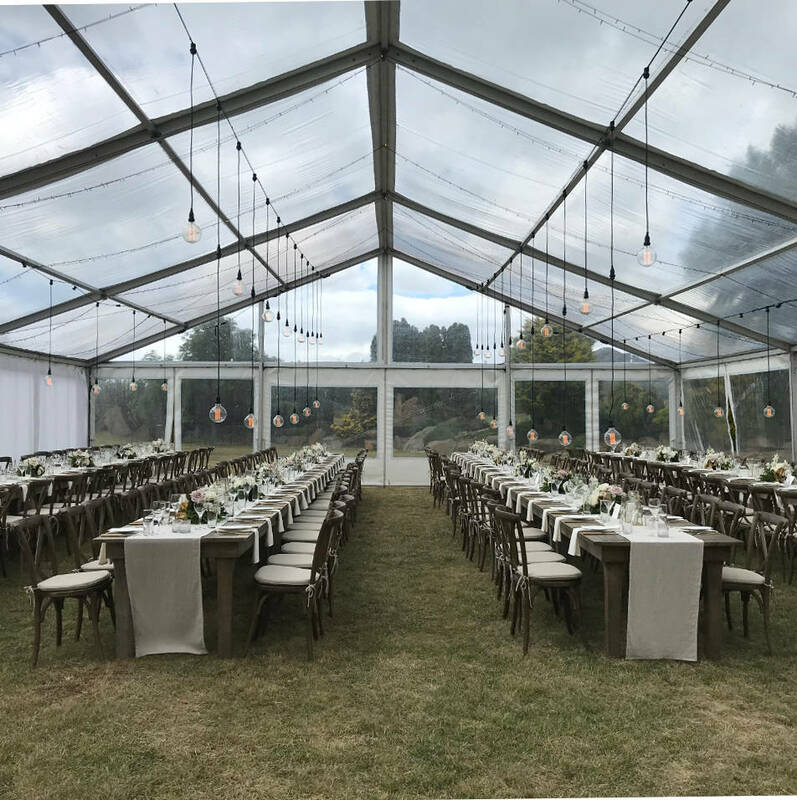 One list contains all of our hire items including chairs, tables, linen, decorations and much more. We also maintain a list containing our marquee hire selection. Download our Party Hire Price List here. Download our Marquee Hire Price List here.